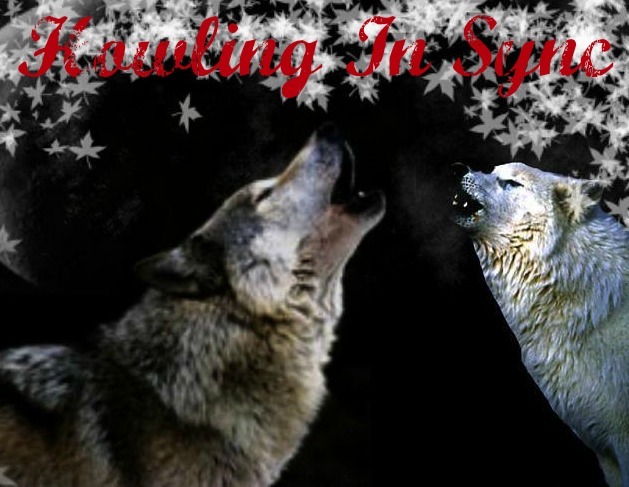 Welcome To Howling In Sync! Home Of The Two Mighty Packs Fighting To Be On Top, But Who Shall Take The Forest As Trouble Slowly Starts To Happen, Blood Sheds And Deaths Occur Often Are You Willing To Take The Chance On Entering? Log In If Your Already A Member! Not A Member? Why Not?! Sign Up And Join Our Awesome Forum Today!! Were Waiting For You. The forest is full of dark secrets. 2 were wolf packs, one forest.. see the problem? fights are to happen as both Alphas prove to be on top.. join the battle! Hello This Is Me . . .
A few things about myself, well you already know I am a teen male named Drew, I am 6'1 and Mexican, but I don't look like Mexican at all, I am white skinned and hazel eyed. I am pretty tall for a Juniour in high scool, lmao. I love to play soccer, soccer is my life and passion along with horses. I play for 3 teams on soccer, one for my school.. duh on Varsity, one for league and one for club so I am fairly busy Lol. I might seem like thoes soccer jerks but I am not. I love to ride horses as well, I have 3 of the in real life, I also volunteer at horse rescues and shelters I give out lessons and I am highly known in the area. My favorite colors are Blue and Black. I love converse shoes and dress fairly simply I am no swag f*g lamo. » Who Was the Best Arthur? 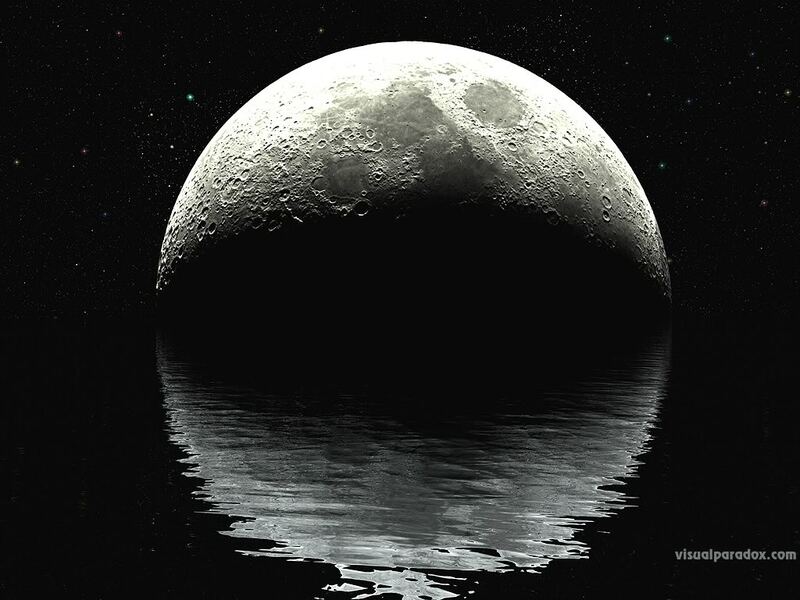 Jump to: Select a forum||--Starting Off| |--RP Terms/Ranks| |--Forum Announcements| |--Drama Ideas| |--About The Packs| |--About Roulette Pack| |--About Shadow Pack| |--The Outsiders| |--The Council| |--Creating A Character| |--Posting Your Bio| |--Pending Characters| |--Approved Bios| |--OakWood High| |--School Entrance| |--The Office| |--Center Of School| |--Math Building| |--Language Building| |--Science Bulding| |--The History Building| |--Creative/Music Building| |--The Soccer Field| |--Baseball Fields| |--Football Field| |--The Track| |--The City| |--The Houses| |--The City Park| |--The Shopping Center| |--The Food Court| |--The Theaters| |--The Club| |--The Gym| |--The Doctor Office| |--The Countryside| |--Farmlands| |--Horse Trails| |--The Forest & Lake| |--Roulette Pack| |--The Pack House Entrance| |--The Kitchen| |--The Meeting Room| |--The Alphas Room| |--The House Rooms| |--Hospital Area| |--Pack House Living Room| |--Gaming Room| |--The Library| |--The Forest| |--The Waterfall| |--Shadow Pack| |--The Pack House Entrance| |--The Kitchen| |--The Meeting Room| |--Alphas Room| |--House Rooms| |--The Hospital| |--Pack House Living Room| |--Gaming Room| |--The Library| |--The Forest| |--The Lake| |--The Council| |--The Mansion| |--The Meeting Room| |--Battling Place| |--Rules For Battling Place| |--Battling For Land| |--Battling For A Rank| |--Loner Territories| |--The Meadow| |--The Pond| |--Loner Houses| |--Bordering Lands| |--Roulette & Shadow Pack Border| |--Roulette & Loner Border| |--Shadow & Loner Border| |--Organizing Yourself| |--Introduce Yourself| |--Managing Your Bios| |--Leaving?| |--Randomness| |--Random Talk| |--The Store| |--Games| |--Your Library| |--RPer Finder| |--Cupids Place| |--Confessing?| |--Adds/Affliates |--Advertising |--Affliates?